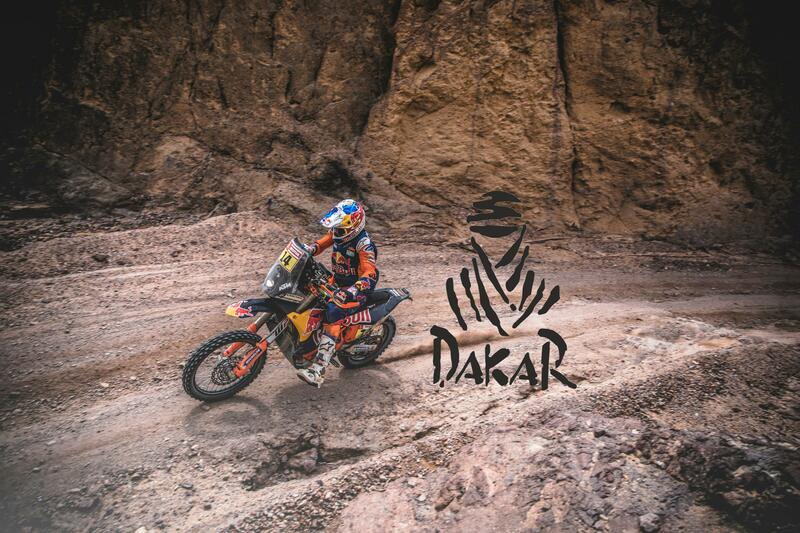 DAKAR Daily – STAGE 5 – What a Heroic Performance from Sam Sunderland! 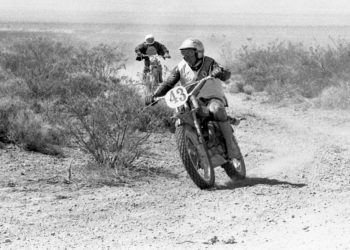 Stage 5 for the bike category was a combination of 429 KM of road and 345 KM of special stage mileage, some 774 KM in total. 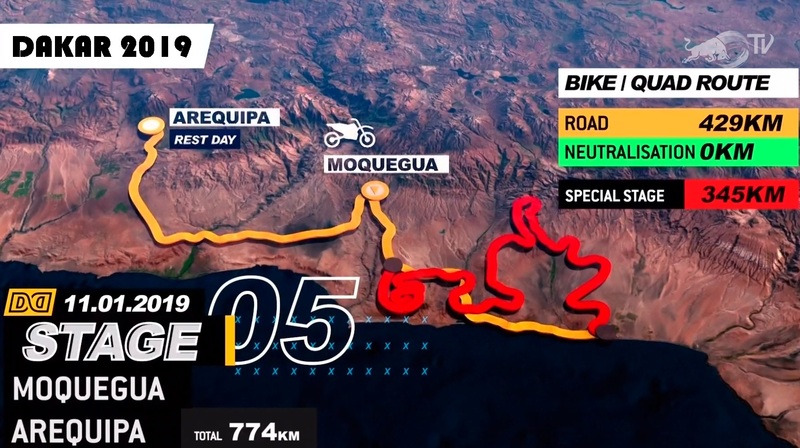 The stage started from Moquegua and finished at Arequipa. The scene was set to a spectacular start in the morning, motocross style, 10 bikes at a time on the beach for a real fast straight ahead. 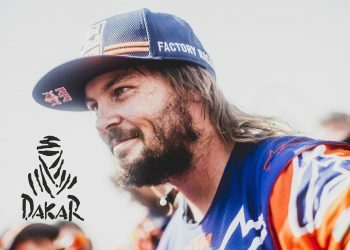 KTM’s Sam Sunderland had a heroic performance both on and off the bike. 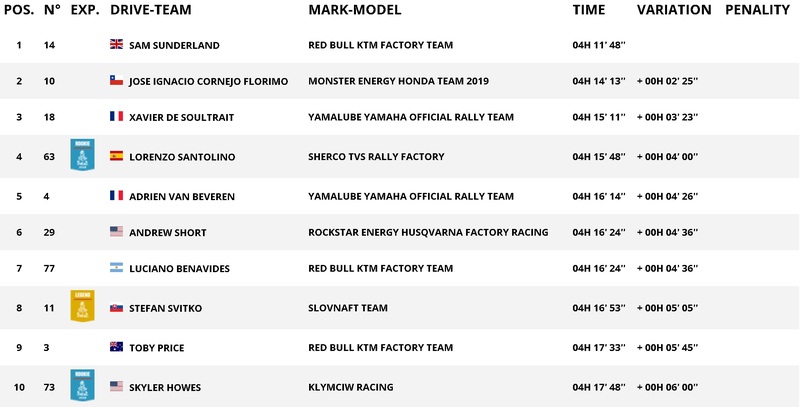 Despite he had stopped and spent some time to check on Paulo Goncalves (PRT- Honda) after seeing he had a serious accident, Brit finished the day on top by 02′ 25” clear from Jose Ignacio Cornejo Florimo (CHL- Honda). 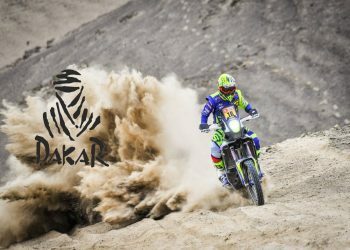 Stage 3 winner Xavier de Soultrait (FRA- Yamaha) was the 3rd fastest and that performance put him 8th overall. All competitor will take a day off on the 12th of January, 2019 at Arequipa. Rally will resume on 13th January. 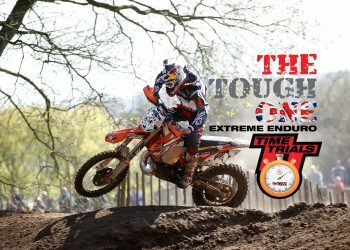 BRITISH EXTREME – Round 1 TONG – What A Start To The Year For Graham Jarvis!